The music lovers of Kochi can enjoy the mellifluous music of S P Balasubramaniam on October 18th at 7 p.m. at the JT Pac. The versatile singer will be performing live with his orchestra and will present the unforgettable music of yester years as well as contemperory tunes. Balasubramaniam has sang more than 35 thousand songs in various languages including Tamil, Hindi, Malayalam,Oriya and Assamese. 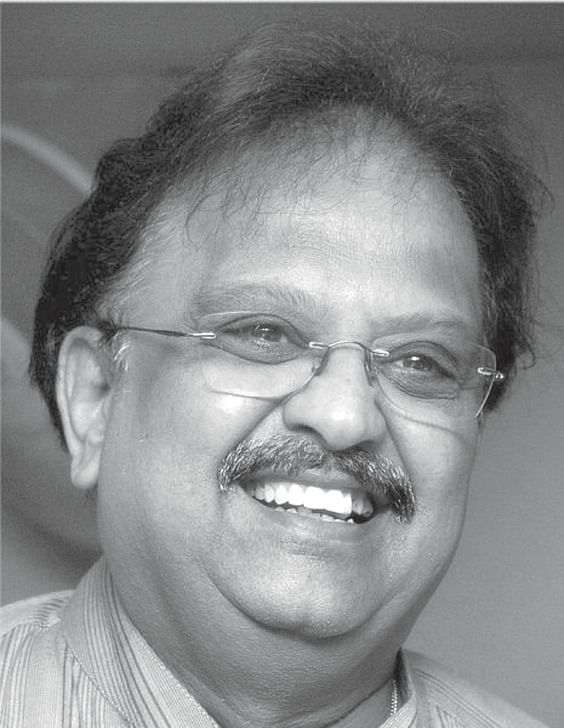 Balasubramaniam was born on June 4, 1946 in Konetampet, in present- day Tamil Nadu, then in Andhra Pradesh. His father, S.P. Sambamurthy was a fine musician and an excellent exponent of ‘Harikatha’ (an art form which combines music and story telling). Balasubramaniam took to singing early. He was blessed with a rich melodious voice and a fine range. While singing in a talent-spotting contest in Chennai, Balasubramaniam was spotted by the late film music composer, S.P. Kodandapani. He gave the fresh talent a chance to sing in the film, ‘Sri Sri Sri Maryada Ramanna’ (1966).Thus began the career of the legend in South India. Within a short period the name SPB began to create waves. He made audiences sit up, with his mellifluous renderings in the run-a-away super-hit ‘Ek Duje Ke Liye’. His performance in the award-winning Telugu musical super-hit, ‘Shankarabharanam’ (1979) won him the coveted National award as the best singer. He also got National Awards for ‘Ek Duje Ke Liye’, ‘Saagar Sangamam’, ‘Rudra Veena’, “Gaana Yogi Panchashari Gavai’, ‘Minsara Kanavu’, a total of six which is a record. Balasubramaniam won the coveted Filmfare award for ‘Maine Pyar Kiya’ in 1990. Balasubramaniam also played character roles in as many as 45 films in Tamil, Telugu and Kannda.